A visit to the plastic surgeon isn’t the only way to improve your looks or turn back the years. 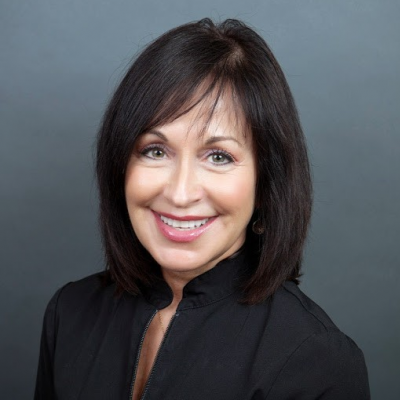 Non-surgical, anti-aging skin care treatments are a less invasive option for patients who want to look younger and fresher without any of the surgical risks or associated downtime. 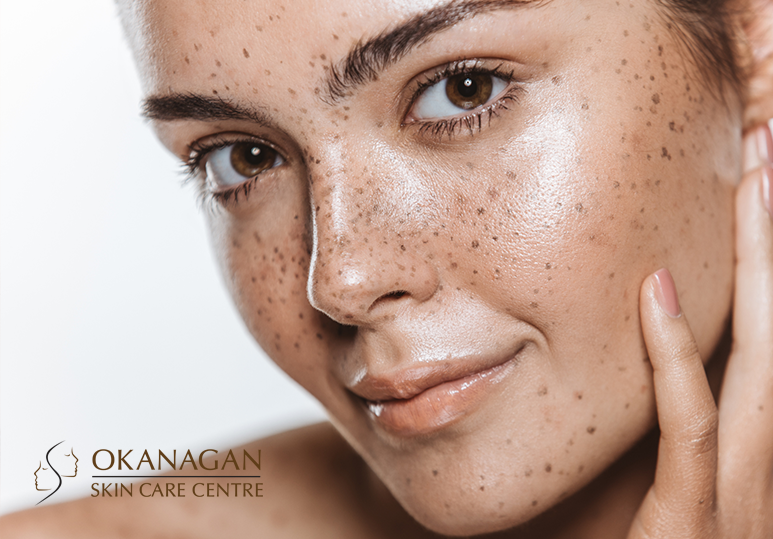 At our Kelowna skin care clinic, we offer advanced, minimally invasive treatments such as customized chemical peels, to help you achieve firmer, radiant, younger-looking skin in an instant. As you age, dead skin cells do not shed as easily, causing your skin to appear dull and rough. Chemical peels are an effective non-surgical cosmetic procedure used to peel away the damaged upper skin layers, improving skin texture while restoring a healthy, radiant appearance. Using a chemical solution, this peel removes only the outer layer of damaged skin, encouraging new cell growth and resulting in a healthier glow. First, your skin care specialist will cleanse the treatment area. The chemical solution is brushed onto your skin and left on for a few minutes. The chemical peel is then washed off and neutralized. Using trichloroacetic acid, your skin care specialist will remove dead skin cells from both the outer layer and upper part of your middle layer to reveal healthier, smoother skin below. Your face will be cleansed. The chemical solution is brushed onto your skin and left for a few minutes. The chemical peel is neutralized with a cool saline compress. Your skin care specialist will use a strong chemical solution (phenol) to penetrate the lower dermal layer of your skin. One deep chemical peel treatment will produce long-lasting, dramatic results that can last up to 10 years. You will be given a local anesthetic to numb your face. Phenol will be brushed onto the area. The chemical is neutralized with water. A thick coat of ointment will be smoothed onto your skin to prevent dryness and pain. Sometimes medicated gauze may be used. Want to find out which chemical peel is best suited to your specific needs? Our skin care specialists can help determine which treatment is most suitable to provide you with safe, long-lasting results. What Can Chemical Peels Be Used To Treat? A chemical peel can diminish many signs of aging and other skin conditions on the face as well as on the neck, hands and chest. Our skin care specialists use the advanced VISIA Digital Skin Analysis System to create personalized and effective chemical peel treatments for the best possible results. This comprehensive technology provides precise information about your skin profile and its unique composition so that we can tailor our treatments to meet all your specific aesthetic goals and skin care needs. 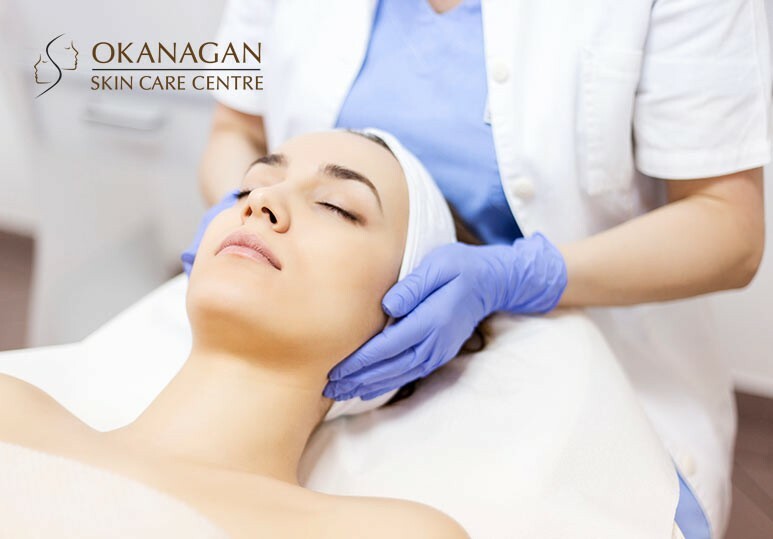 To learn more about our customized chemical peel treatments, contact our Kelowna skin care clinic today at 250-868-9290.